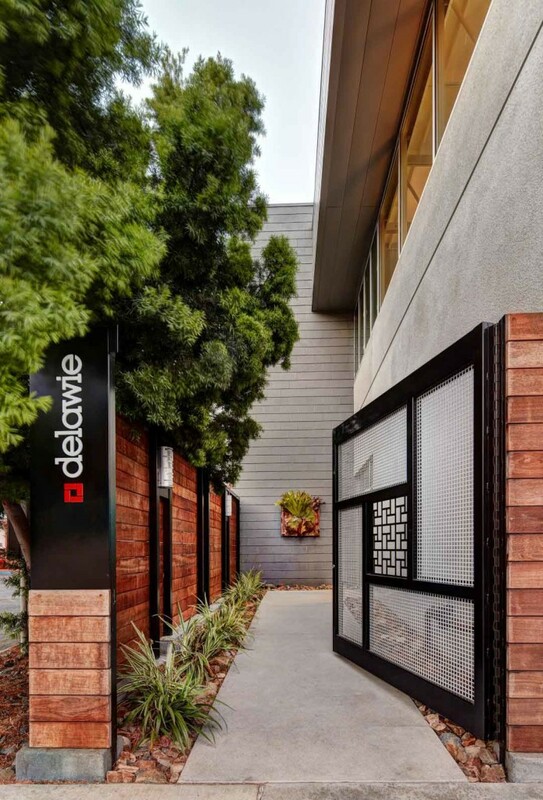 Delawie is a leading sustainable and high-performance architecture, interior design and planning firm headquartered in San Diego, California. 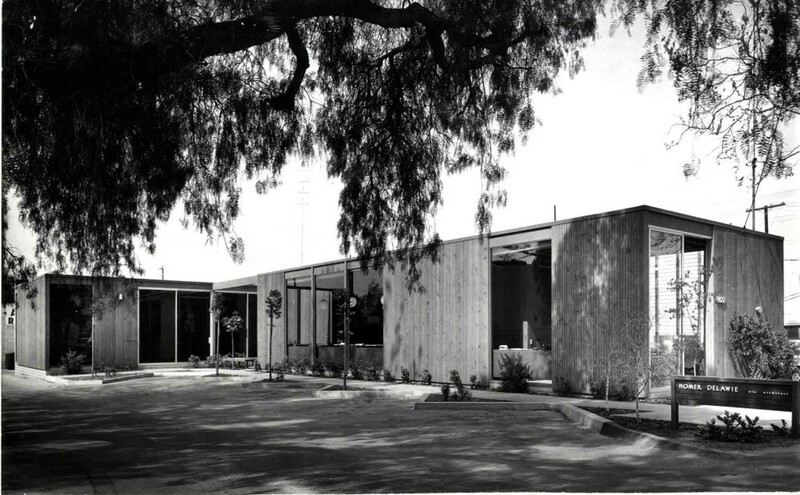 Since 1961, Delawie has made a lasting impact on Southern California’s built environments with designs that complement skylines, activate learning environments, transform communities, create corporate identities, and advance the functionality of civic and government facilities. 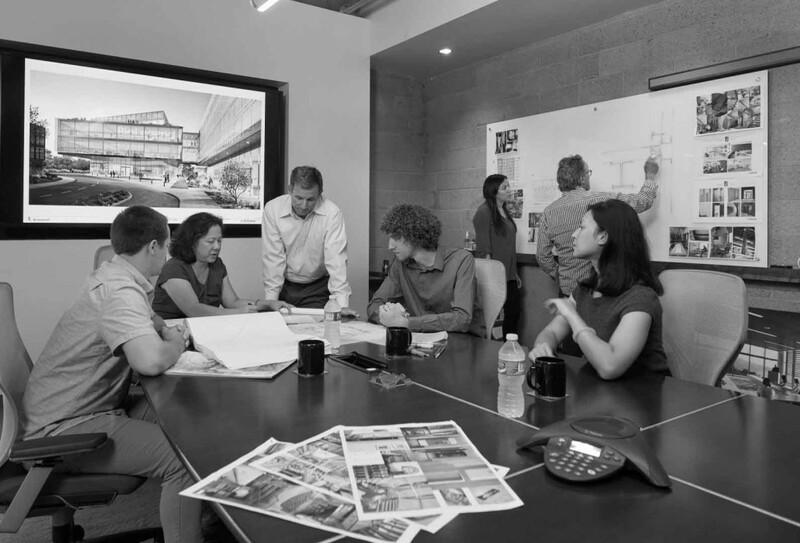 Collaborative design is the cornerstone of our core principles, with a practice organized to reflect the integral relationship between planning, architecture, interior design and sustainability. We have embraced a holistic philosophy, enabling us to provide our clients with a more thoughtful, collaborative design process; one that merges all aspects of the project. Our firm is comprised of over fifty of the brightest minds in architecture and interior design, with many staff holding technical designations in their respective industries. We have maintained a strong architectural presence in San Diego for decades, having completed thousands of noteworthy projects in the public and private sector since our founding in 1961. Homer Delawie, a Fellow of the American Institute of Architects, founded the firm in 1961. Homer’s style and vision promoted humanistic modernist ideals—“simplicity with attention to detail,” and more than 50 years later, the firm’s principals, associates and staff bring a range of interests and expertise together to honor the founding principal emeritus. Delawie's first office circa 1961. As the practice grew, the firm’s reputation grew for its success in a wide range of designs for the military and landmarks such as the Bea Evenson Fountain in Balboa Park. In the mid-1980’s the firm’s major commissions such as the SeaWorld Penguin Exhibit, the San Diego Police Headquarters, and the MTS James R. Mills Building launched the firm into larger scale public buildings where the design emphasis was to create spaces that people would enjoy. 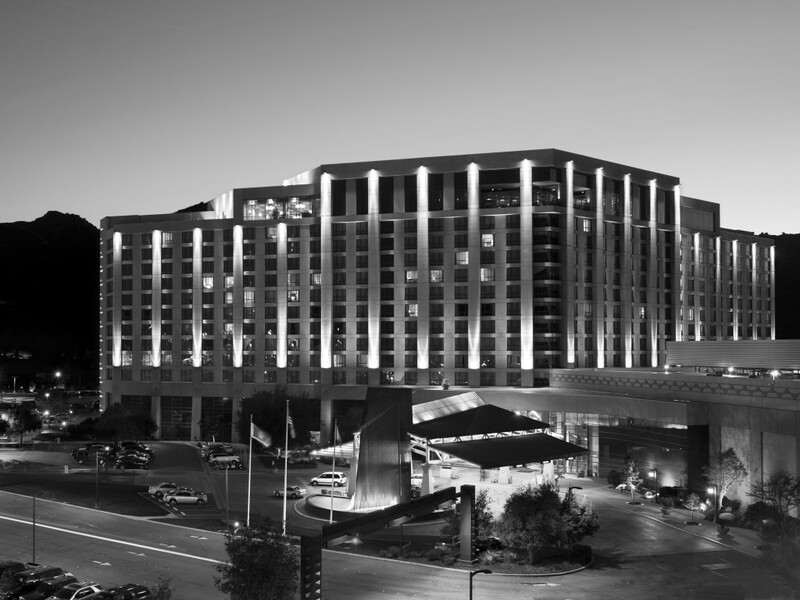 Pechanga Resort & Casino in Temecula, CA, Completed in 2002. In the 1990’s, the firm focused on private clients with specific needs in the High-tech and Life Science arena – it also took us worldwide, helping our clients to realize the benefit of our involvement within the development stages of any project. We experienced the growth of our Native American, Hospitality and Higher Education projects in the early-2000’s. Firm Principals, Mike Asaro and Andrew Rodrigues, leading a design charrette. In 2012, the firm re-branded itself to Delawie. The condensed firm name was chosen to honor a great San Diego architect who helped shaped the City of San Diego with his iconic designs and through his years of community involvement and patronage. The firm relocated in 2015 to their newly built office on Morena Boulevard. Delawie continues to service both public and private clients in focused market sectors, and continues to provide clients with exceptional design delivered with integrity and a commitment to service pioneered by Homer Delawie.